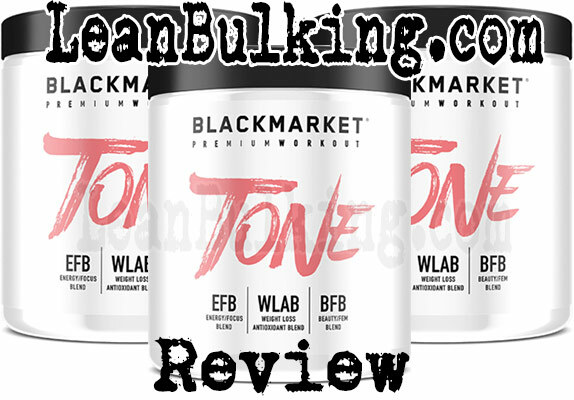 Black Market Labs Fierce Tone: Pre-Workout Review | Does It Work? 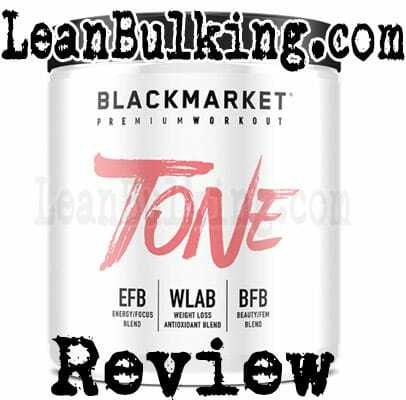 Tone: Pre-Workout is a supplement made by Black Market Labs. It costs $59.99 for 30 serving containers on their website, and comes in 3 flavors - Raspberry Lemonade, Orange Mango, and Stawberry Kiwi. Sounds tasty, what ingredients are inside? More on that later. 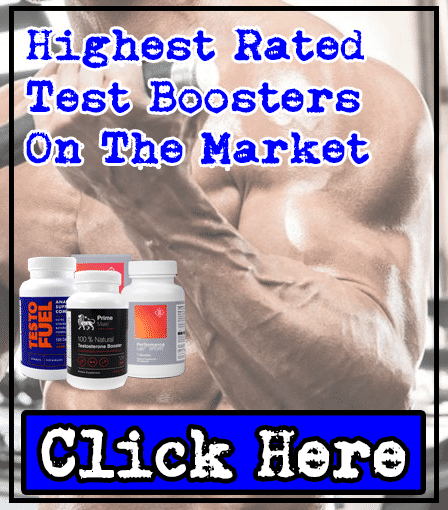 Black Market Labs consider themselves as a premium supplements company, based in Utah (USA). They specialize in pre-workout supplements, so we're expecting big things from Tone: Pre-Workout. Let's see whether it's ingredients can prove it's worth trying out. As you've probably guessed from the name of this pre-workout, it's designed to promote fat loss while still aimed to improve your workout. But we're not sure why Black Market Labs have done this. Basically, the best products are specialized in doing 1 thing really well - not trying to do 2 different things at once. For example, if we wanted to lose fat, we'd buy a fat burner supplement. But pre-workouts should be designed to simply give you a 'kick' in the gym. 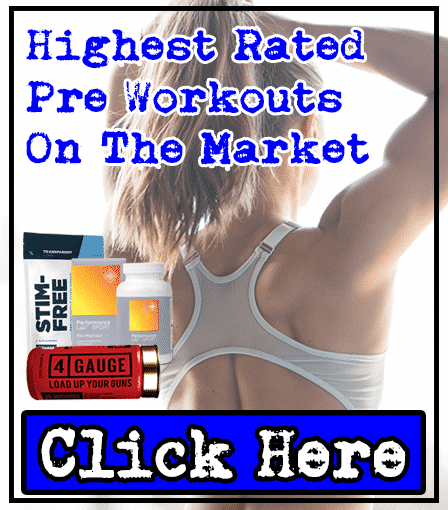 Anyway, Tone: Pre-Workout does contain some key pre-workout ingredients; so we'll take you through it's main ingredients - to show you how good it really is. We always have mixed opinions about Beta-Alanine - it's shown to enhance muscular endurance, but causes paresthesia (see side effects section for more info). We prefer Creatine Monohydrate, which offers the same benefit (improved endurance) - without causing any side effects. When Caffeine & L-Theanine are consumed together, they form a 'smart-caffeine'; this enhances the benefits of Caffeine in smaller dosages, while keeping you safe from side effects. Black Market Labs has done well by adding this into Tone: Pre-Workout. But we're annoyed that it's part of a proprietary blend (meaning no-one knows the exact dosage of these ingredients inside). This is bad, as dosages over 200mg Caffeine can cause side effects such as jitters and energy crashes. For this reason, we don't like proprietary blends and prefer to know exactly what we're putting in our bodies. L-Carnitine is one of our favorite ingredients inside pre-workouts; it's proven to reduce fatigue and improve your focus in the gym. However, as it's inside a proprietary blend, there might not be enough for it to work (you need at least 500mg for L-Carnitine to work). When it comes to experiencing skin-splitting muscle pumps, these 2 ingredients are your best tickets to get there. 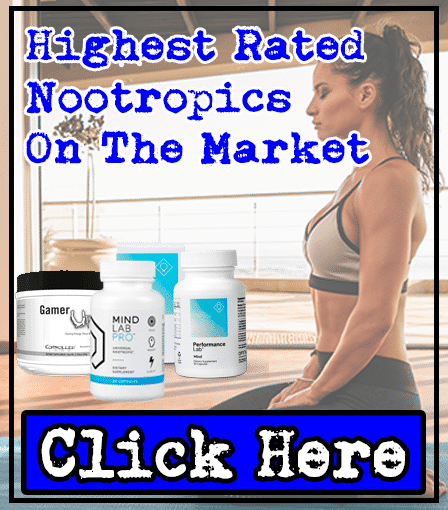 Basically, Citrulline Malate & Beetroot Extract are proven to increase nitric oxide levels - which results in more blood rushing to your muscles while you pump iron. 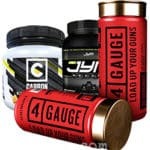 However, they're part of proprietary blends - meaning they might not be dosed optimally and therefore won't work (you need at least 6,000mg of Citrulline Malate and 300mg of Beetroot Extract for them to work). As we've mentioned, Black Market Labs have tried to make this pre-workout into a pre-workout/fat burner hybrid. However, we believe that the best supplements offer one benefit extremely well (it's harder to make a supplement deliver both benefits). 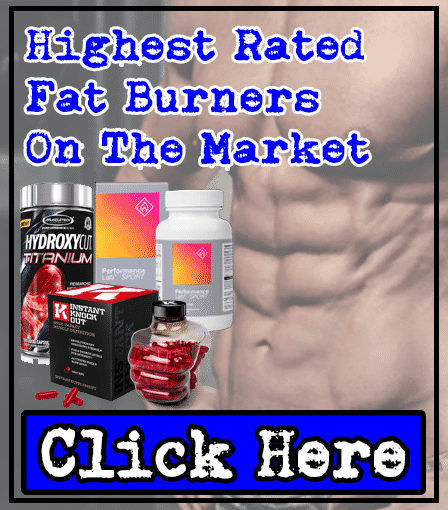 Simply put, fat burners work best when consumed 3-4 times per day. Tone: Pre-Workout is only designed to be consumed once per day, so the ingredients (such as Green Tea Extract and Green Coffee Bean Extract) won't be very effective. But don't get us wrong, both Green Tea and Green Coffee Bean Extracts are key fat burning ingredients when dosed optimally and 3-4 times daily. It's just a shame that Black Market Labs didn't create a specialized fat burner supplement containing these 2 ingredients instead of adding them into Tone: Pre-Workout. 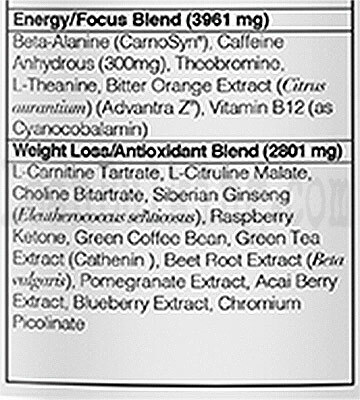 There are 2 things in Tone: Pre-Workout that can cause side effects - Bitter Orange Extract (Synephrine) and the unknown dosage of Caffeine. Basically, Bitter Orange Extract has been banned in numerous countries (such as UK and Canada) for causing harmful side effects - which is why we avoid supplements containing it. Not only that, Caffeine is very safe and effective when dosed under 200mg per serving. 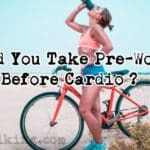 However, as it's in a proprietary blend there might be a huge dosage in Tone: Pre-Workout without you knowing; which would cause jitters and energy crashes. We probably sound like we hate this pre-workout in this review - but we haven't given it 3.5 stars for no reason (this is very high for our standards). Tone: Pre-Workout contains many of our favorite ingredients. However, Black Market Labs has made a mistake by hiding them inside proprietary blends - meaning no-one knows the exact dosage of ingredients inside this product. If it didn't contain any proprietary blends and didn't have Bitter Orange Peel inside, then it might have even appeared in our Top 3 Pre-Workout Supplements Page. But it's these little mistakes which can bring a product down the list. Fierce Tone: Pre-Workout is better than many pre-workouts we’ve reviewed, but it can’t compete with the very best on the market.